The ultimate easy to sew bag. Great for beginner classes and also quick projects. 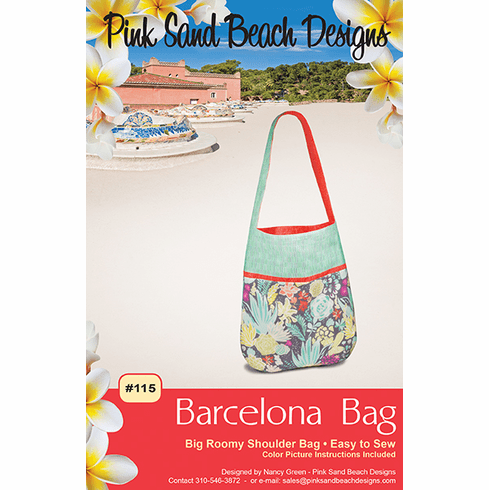 Easy to sew, big roomy shoulder bag with three pockets inside. Full color instructions and pictures.